KIT-DIAG-24 is end of life (EOL). MetaGeek recommends KIT-DIAG-DB for functional replacement. Recommended for diverse wireless deployments like Wi-Fi + Zigbee, Wi-Fi + Bluetooth, or other protocols in the 2.4 GHz band, the Diagnose 2.4GHz toolkit from MetaGeek helps you plan device configuration for a connected wireless home or office environment. 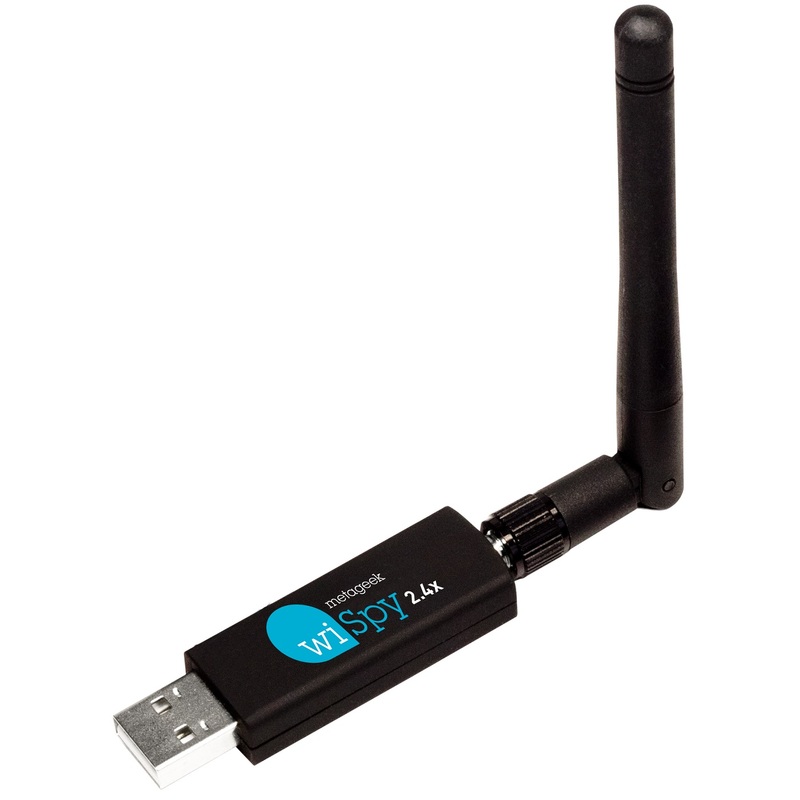 Chanalyzer + Wi-Spy is a spectrum analysis software and hardware combo that helps you diagnose Wi-Fi issues at the RF layer by scanning the 2.4 GHz spectrum for interference and optimal channel placement.